At this year’s Emmys, we heard Stephen Colbert sing, “Everything is better on TV.” With everything going on in the world, TV can be a nice little break at the end of your day. One of the nicest perks about fall, then, is that most shows start their new seasons! Here are four of our favorites to look out for. Did you miss the Pearsons? I sure did. 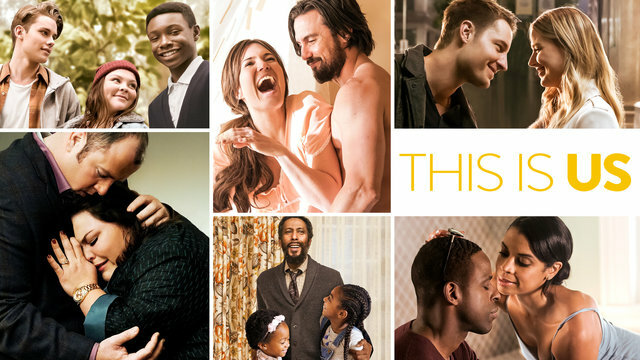 Tissue companies are about to see a spike in sales with the return of “This Is Us.” The show follows the Pearson family through three different stages of their lives and the second season starts this fall. The show won the People’s Choice Award for Favorite New TV Drama, and Sterling K. Brown, who plays Randall, won the Emmy for Outstanding Lead Actor in a Drama Series. Tune in Tuesdays at 9 p.m. on NBC. I’m going to be honest, I’m just now watching the original “Will and Grace” for the first time thanks to Hulu. This revival gained so much interest, NBC already picked it up for a second season. I’m just finishing up the first season of the original, but I know I’ll be tuning in for the clever, funny dialogue. Tune in Thursdays at 9 p.m. on NBC. Shonda. Freaking. Rhimes. 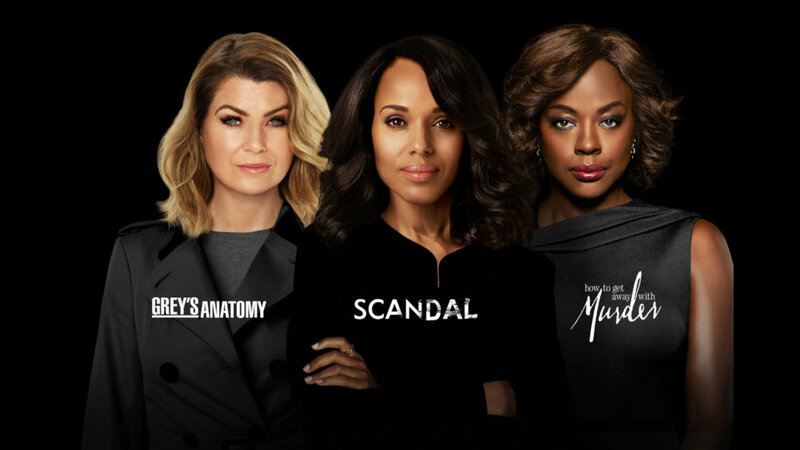 How can you go wrong with turning on ABC on a Thursday night and doing a three-hour marathon of “Grey’s Anatomy,” “Scandal” and “How to Get Away With Murder?” The storylines keep you on the edge of your seat and the the characters that you’ll inevitably fall in love with will absolutely have you proclaim, T.G.I.T! This is also the final season of Scandal, so be ready for a wild ride. Tune in Thursdays at 8 p.m. on ABC. You’re exhausted from the week. Work has drained you. You need to laugh. What’s better to watch than “Saturday Night Live” on NBC? If host Ryan Gosling and musical guest Jay-Z’s first show Sept. 30 was any indication, we are in for a great season! Larry David will be hosting Nov. 4 with musical guest Miley Cyrus, so you won’t want to miss a single episode. Tune in Saturdays at 11:30 p.m. on NBC. There are plenty of shows in the world of television, but hopefully these will get you excited. At the very least, you can have something to look forward to after a long day at the office. Pop some popcorn, pour yourself a drink and catch up with your favorite characters.